Home Blog Posts Driving in the Summer! The Summer is the best time of the year for our jobs! Get to drive & work outside in beautiful Colorado! 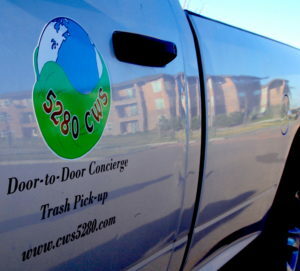 5280 Community Waste Solutions, LLC is a professional concierge door-to-door waste and recycling collection company for multi-family communities throughout Colorado.